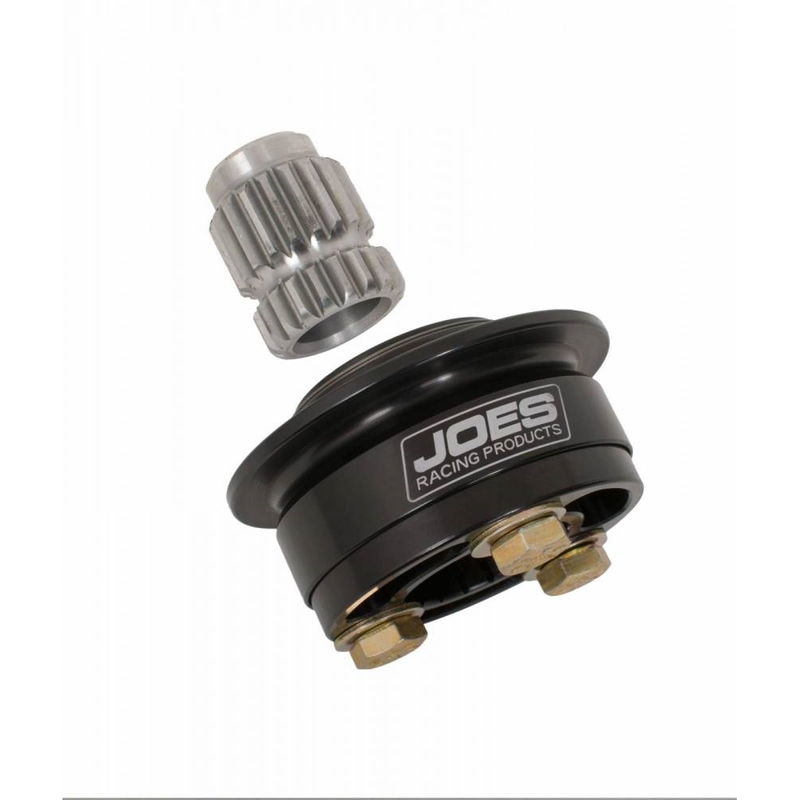 Made from aircraft aluminum, JOES quick disconnects are pin-less and spring-loaded for fast steering wheel removal. 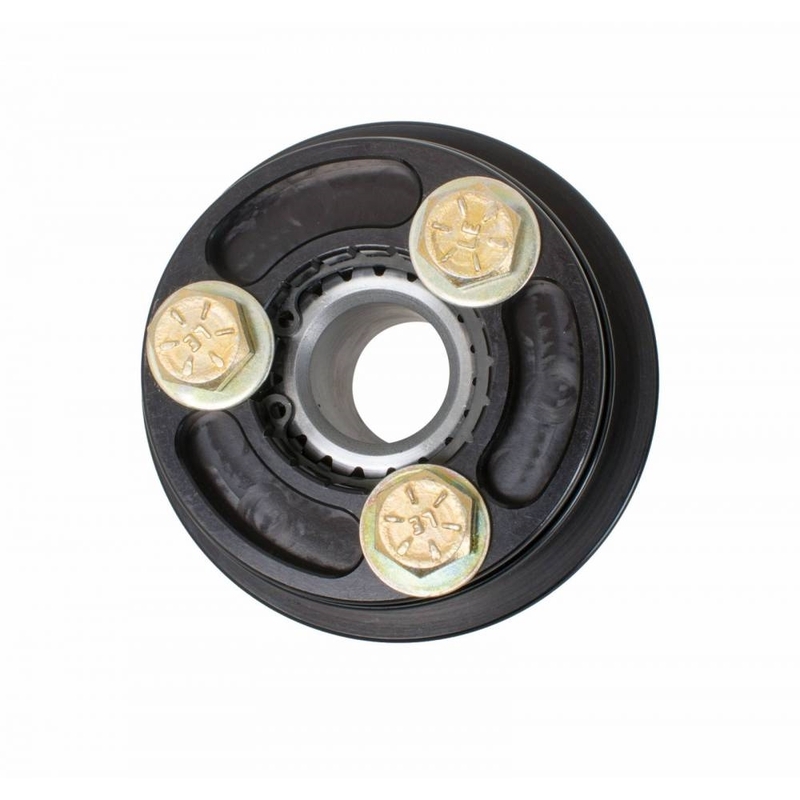 The splined steel coupling is bored to slip over either a 3/4″ or 5/8″ steering column. Coupler only available. Fits industry standard large 3 hole pattern. 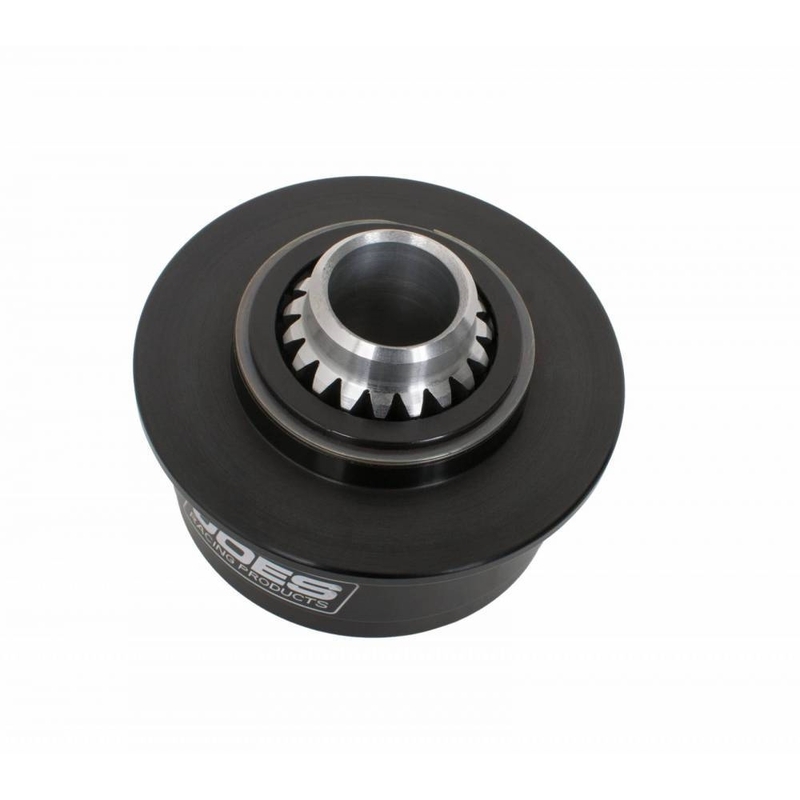 3x 5/16″ on a 1-3/4″ Bolt Circle.